The explosive growth in the legal industry is making Los Angeles a hot expansion site for high-end national firms. East Coast firms have been establishing offices in Los Angeles for more than a decade, but three acquisitions in five months marks a definite spike in activity. Part of the reason for the spate of mergers is the overall growth in the law business. As law firms get bigger, they increasingly need to spread out geographically. "Everybody that wants to be a national or global firm really needs to have a presence on the West Coast." said David B. Van Etten, whose firm, Van Etten Suzumoto & Becket, was recently acquired by McGuireWoods LLP of Richmond, Va.
More could be on the way. In 2004, there were only five law firms in the United States that did $1 billion worth of business. But there were nine above or close to that figure last year, and four of those nine have yet to establish an L.A. presence. In 1996, the Los Angeles Business Journal's list of the city's 50 largest law firms, named 11 firms based outside of L.A. County. That number had ballooned to 26 this year. 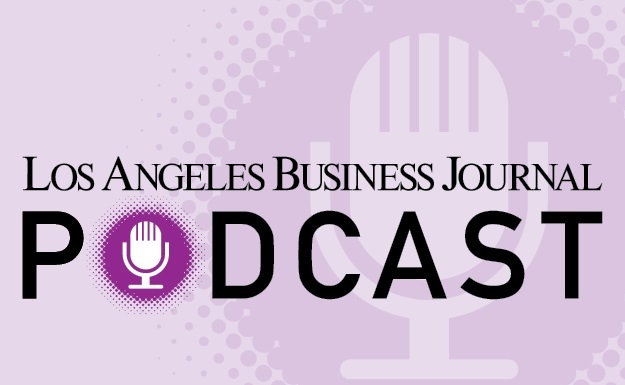 Beyond the desire to expand geographically, the firms are being lured to L.A. by the red-hot commercial real estate market and the increasing importance of intellectual property, entertainment and biotech law, all of which are prominent here. "If you want a national practice you want to be in Southern California," said Daniel Hatch head of the partner practice at Major Lindsey & Africa LLC. "Where else are you going to go, Phoenix?" Hatch advised Goodwin Procter LLP when the large Boston-based law firm opened an L.A. office in May. "It's part of a national strategy we've been executing for the last two or three years," said Goodwin chairwoman Regina Pisa. "Our clients said we need to be on the West Coast and our capital markets clients said you need to be in L.A. and you need to be in San Francisco. Our decision was driven by those clients." To guide its launch, Goodwin snatched up Lewis Feldman, managing partner at Pillsbury Winthrop Shaw Pittman LLP in Century City. A commercial real estate specialist, Feldman is well known in legal circles. With a high profile he owns shares of two restaurants and has been immortalized with a bobble-head doll Feldman typifies the attorneys most in demand: accomplished, familiar with the L.A. market and well connected.